Phenocal Review - Does Phenocal Work? Phenocal Review – Does Phenocal Work? 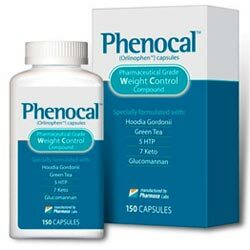 Phenocal is a weight loss product manufactured by Phamarxa lab. It is available online and can be purchased without any prescription from the doctor. The company promoting this product claims that the ingredients used in its formulation have been carefully chosen to burn fat quickly and safely. Phenocal Specially Selected Ingredients and How it Helps in Weight Loss? Will I Experience any Side Effect While taking Phenocal? Where I Can Buy Phenocal? Pharmaxa Lab is a company that has been in the health of a supplement industry for a while now. It prides itself on owning the best production facility there is and it complies with good manufacturing practices. The nutraceutical company believes it can help the thousands of people out there still looking for a solution to their weight problem. This is why Phenocal has been formulated. You will have to keep in mind that with Phenocal, you still have to do some exercises and choose your food wisely or you are not going to get the best results. Let’s have a closer look at the product. Phamaxa Labs used more than 20 different ingredients to prepare Phenocal. The goal is to suppress appetite and boost the energy of the user. 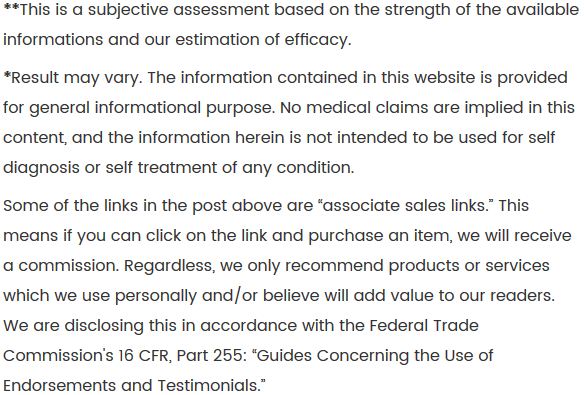 The company didn’t take the time to mention all the compounds used but a good number of them were listed on the official website. Let’s take a look at a few of them. 5 HTP (5-hydroxytryptophan) – Used to bring about a feeling of well-being. 5 HTP is a substance that naturally occurs inside the body and it is believed that when it level goes below a certain threshold people tend to gain weight more easily. Green Tea Leaf Extract – Studies suggest that green tea can assist the body in losing weight by improving the body’s thermogenesis effect. Green Tea is also linked to producing lower Body Mass Indexes which many healthcare professionals believe is the true measure of body weight. Hoodia Gordonii – Hoodia is a succulent plant that grows in South Africa. It has been used by the indigenous people of the country for years to stave off hunger when food was scarce. Today many weight loss manufacturers include it into their formula as a way to suppress the appetite and reduce overeating. Cocoa Extract – The version of cocoa extract found in Phenocal has been standardized. Because of that it contains theobromine which is known to increase alertness, suppress appetite and improves energy. Glucomannan – It role is to provide the body with a good source of soluble fiber. This makes people feel fuller when taken prior to a meal, and also promotes regularity. Fucoxanthin – A substance found in certain seaweeds and algae that contributes to the weight management process by raising the body’s core temperature. By doing so, it helps the body burn more calories even when it is resting. Folic Acid – A compound believed to assist the body in burning fat stored into an energy source. In turn, the individual may find it easier to work out more efficiently and help create a leaner physique. Chromium (Picolinate) – This mineral is essential for keeping the blood sugar levels stable. By doing so, the individual experiences fewer fluctuations – when blood sugar is low, they are more prone to give in to snacking and overeating. Biotin – Not only is this ingredient essential for healthy and strong hair and nails, it helps make fatty acids, and breaks down food more easily. Also known as vitamin B7, it plays a role in stabilizing blood sugar levels too. CLA – CLA is said to be particularly beneficial for targeting fat loss in the abdominal area. It helps create muscle mass and muscle strength and is also linked to lower cholesterol levels. Garcinia Cambogia – This fruit is high in levels of Hydroxycitric Acid which has been studied in relation to fat burning. It helps block a certain enzyme that the body uses in the fat creation and is said to be most beneficial for fat reduction in the belly area. Yerba Mate – This naturally caffeinated substance is used to promote energy and has a mild, but safe, stimulating effect. As with all caffeinated substances, it promotes a more effective metabolism and advanced fat burning. There are a few things about Phenocal that somehow makes it stand out. It is one of the few weight loss supplements out there that contain more than 20 different ingredients. It is like it was designed not to fail no matter the circumstances. Another feature about Phenocal is it comes with diet and exercises to follow. The idea is to help the user get the best results. The company behind the product also offers a 60 days money back guarantee to those who are not satisfied with it. The supplement is designed to turbocharge the user’s metabolism and boost its energy. Compounds like Fucoxanthin take care of the metabolism while other ones like cocoa extract boost the energy. On top of that, the appetite of the user is controlled with compounds like Glucomannan. 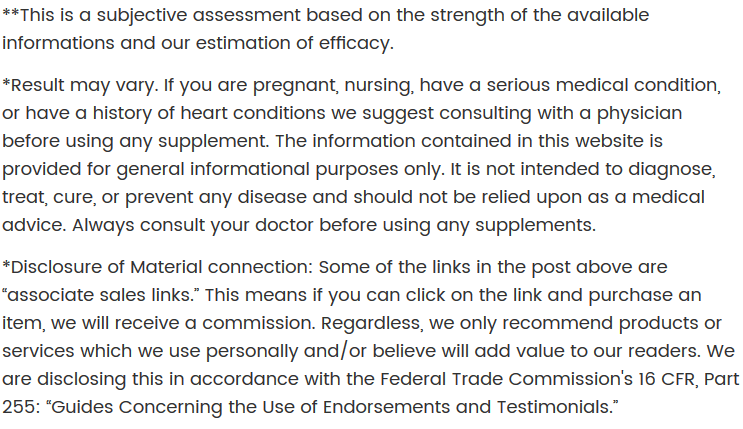 The official testimonials do not provide any before and after pictures. One can not predict the amount of weight you will lose using this product because it only depends on how hard you work. Losing weight is not only about taking the Phenocal supplement but you will also have to follow the prescribed diet and do the exercises provided. Only then you can get the best results. A reviewer on Amazon did mention that she was able to lose 15 pounds in a few months. Most of the ingredients used in this supplement are natural and for that reason, most users are probably not going to experience any problem when relying on it. So far, there has not been any complaint about the drug. You probably will do fine if using it as prescribed. Phenocal can be obtained either on the official website. A bottle cost the same on both sites, $39.85. On the official website, there are other different packages available. There is an extreme value package and a preferred package, both of which can be purchased at a discounted price. Any order that exceeds $60 automatically attracts free shipping. For those who want to save more they can go for the preferred package. It cost $199.36 and aside from the usual 5 bottles offered the user gets an additional bottle as a bonus. There are also free e-books included and a pedometer. Phenocal is a product designed not to give any chances. The company behind it has gone a step further by combining so many ingredients that the chances it really works are high. If you are looking for a different kind of weight loss supplement to try, this might be the one.